Majorca may be famous for its picturesque golden beaches, but there's so much more you can do on your Balearic holiday than just soak up the glorious sun. You can channel your inner explorer and see the quaint hillside villages or head to Palma for a chic city break. The largest of the Balearic Islands, holidays to Majorca are hugely popular thanks to the exciting mix of activities on offer, and not to mention the blissfully warm summer temperatures. Either way, you'll definitely need to bring your camera with you to capture magical moments on your well-deserved Majorca break! If you're keen to top up your tan, you can head straight to one of the gorgeous Majorcan beaches. During the summer, temperatures can get up to 24°C, so don't forget to pack your sunscreen! The pretty Mediterranean coastline makes it an ideal holiday for adventure junkies, who'll love the whole range of watersports and diving by the beach. 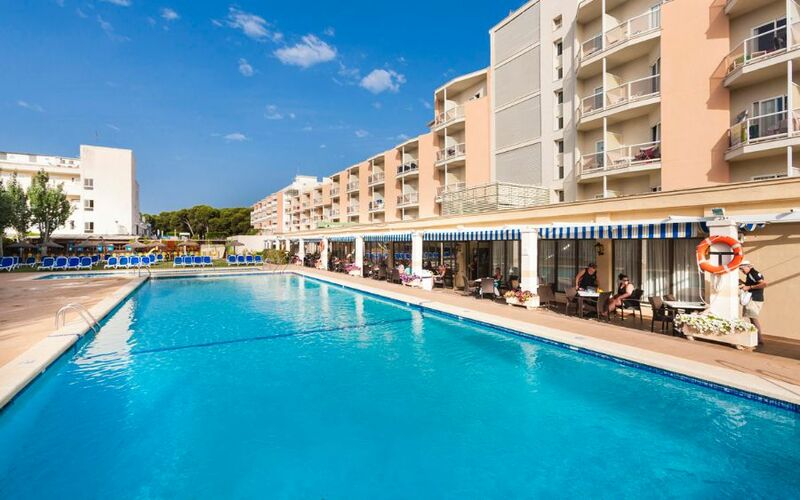 Majorca offers a fantastic choice of resorts, so there's something for everyone! Party animals will absolutely adore the legendary nightlife in Magaluf and Palma Nova, where you'll find bustling bars and nightclubs to dance the night away in. When in Magaluf, a visit to Majorca's biggest nightclub, BCM Planet Dance is essential for an unforgettable evening! Or if you're seeking a more laid-back Majorca holiday, the stylish marina and picturesque sandy beaches in Puerto Pollensa make for a chilled-out getaway. An ideal resort for couples and families looking for a holiday in Majorca with a difference, you can walk up the magnificent Tramuntana mountains or get active with the watersports by the gorgeous sandy beaches. Cala d'Or is located on the southeast coast of Majorca and boasts a two-mile stretch of sandy beaches and rocky coves if you fancy combining sunbathing with a little adventure or two! 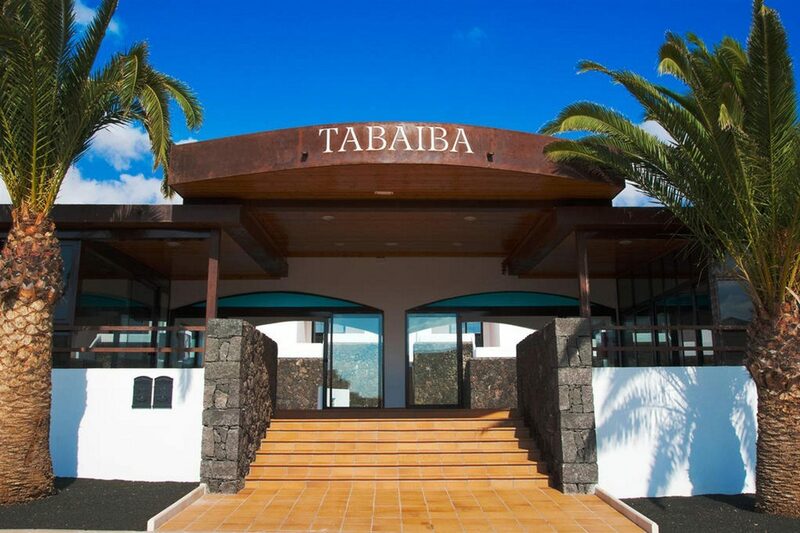 The former fishing village has been transformed into an elegant resort with a beautiful marina with a whole range of bars and restaurants in which to enjoy a cheeky glass of sangria or beer. If you're looking for a holiday steeped in rich history culture with family-fun activities, Alcudia is perfect for you. The Hydro Park waterpark in Alcudia is a fantastic way to spend an afternoon - you'll love the water slides and cooling wave pool. A trip to Palma is also highly recommended if you want to explore the region's history. If Majorca sounds like it could be your next holiday destination, call Hays Travel today to book a memorable getaway. We have over 37 years of experience in booking holidays to Spain and the Balearic Islands and we have been voted the UK's Best High Street Travel Agent. Whether you're visiting as a family, couple or with a group of friends, we'll make your Majorca holiday unforgettable. Majorca's Mediterranean coastline is perfect for diving, watersports and boat trips. On dry land, a visit to the pretty countryside is a must, as is a trip to the smart island capital, Palma. Other activities on Majorca include wine tasting, golf, horse riding and shopping. For a family day out, head to Marineland, Palma Aquarium or the dizzying slides of one of the island's many water parks. There's always plenty to do on holiday in Majorca! Majorca's array of different resorts, mean that there's a type of evening entertainment to suit every visitor to the island. Revellers head to Magaluf and Palma Nova for nonstop nightlife, while other large resorts like Santa Ponsa have plenty of bars and clubs. 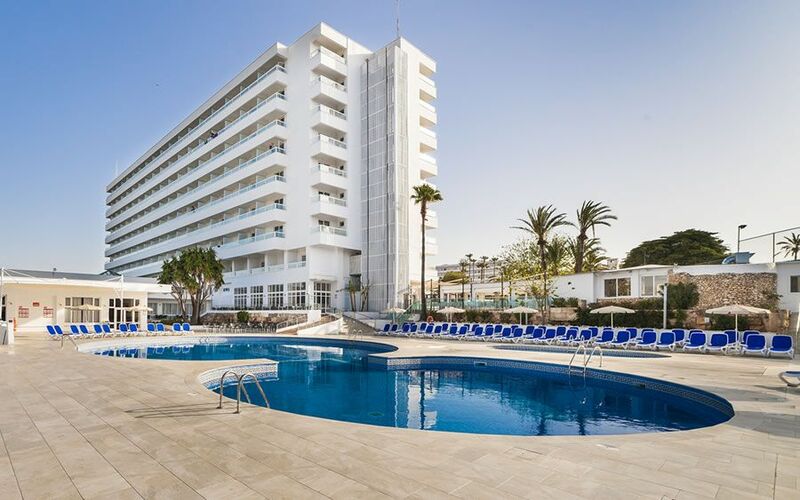 Families can enjoy hotelbased childfriendly entertainment or head out into quieter resorts like Alcudia. In Palma, enjoy sophisticated portside cocktail bars and sophisticated nightclubs. Inland, evenings can be as simple as relaxing on a peaceful balcony. After dark, Majorca's got options for every pace of life. Restaurants and cafes on Majorca cater for just about every taste. The local, Spanish cuisine includes delicious tapas, seafood and sangria. All inclusive hotels offer good valueformoney with food and drink thrown in. If you're eating out in the larger resorts, you'll be spoilt for choice with international restaurants serving up everything from Italian to Chinese and chain name restaurants delivering fast food.